It is 1958 and Kate Morgan wants more than serving fish in the family restaurant in San Francisco. She has dreams of Southern California and the movie business. Her grandfather, whose memory is shaky at best is adamant she must go to the famous Hotel Del Coronado and find the beautiful stranger. Kate grabs her chance to get even a temporary job at the resort. And immediately finds out that she isn’t the only Kate Morgan there. Told from the points of view of the ghostly Kate Morgan and the current day Kate Morgan, the former having never left, tethered to the place of her death. Kate loves everything about the hotel including the stars filming Some Like It Hot. Kate has to pinch herself when she is asked to bring Miss Monroe her breakfast every day and get her to the set on time. And when she isn’t coaxing Miss Monroe to eat or get to work, she’s trying to find the beautiful stranger for her grandfather. Only then can she go home. 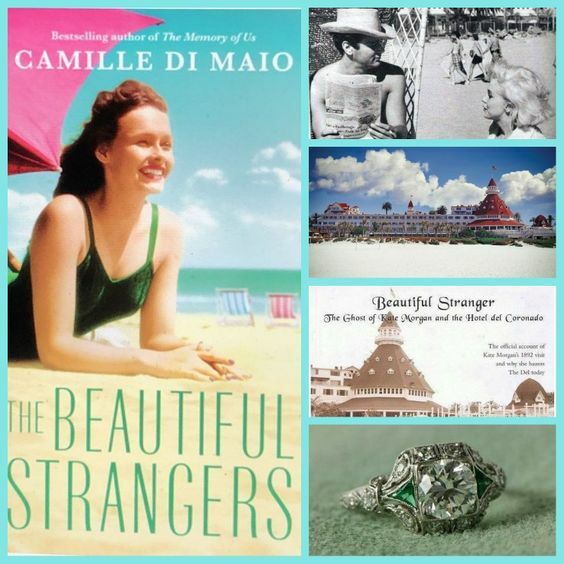 Ms. Di Maio has done a masterful job of seamlessly weaving the past with the present as well as the fiction with the truth. Yes Kate Morgan was a real woman who died a tragic death at the hotel. Guests claim to have seen her and she sees everything and everyone grow up and grow old as she remains as she was in life. But Kate has a secret too and the author has gathered all of the threads of this story and turned them into a compulsively readable tale. Camille recently left an award-winning real estate career in San Antonio to become a full-time writer. Along with her husband of 21 years, she home schools their four children. She has a bucket list that is never-ending, and uses her adventures to inspire her writing. She’s lived in Texas, Colorado, Pennsylvania, Virginia, and California, and spends enough time in Hawai’i to feel like a local. She’s traveled to four continents (so far), and met Mother Teresa and Pope John Paul II. She just about fainted when she had a chance to meet her musical idol, Paul McCartney, too. Camille studied political science in college, but found working on actual campaigns much more fun. She overdoses on goodies at farmers markets (justifying them by her support for local bakeries), and belts out Broadway tunes whenever the moment strikes. There’s almost nothing she wouldn’t try, so long as it doesn’t involve heights, roller skates, or anything illegal. “The Memory of Us” is Camille’s debut novel, her second book “Before the Rain Falls” released in 2017, and her third, “The Way of Beauty”, came out in 2018. Her next book, “The Beautiful Strangers” will be available spring 2019. Tish Tarragon has moved to Hobson Glen to open her restaurant and catering business, Cookin’ The Books Cafe. 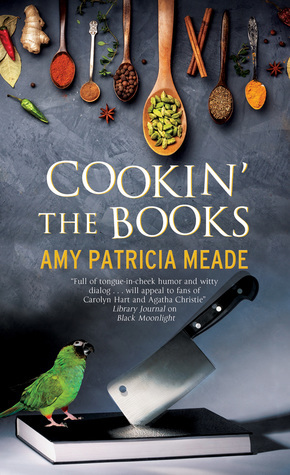 Along with her besties Mary Jo and Jules Tish is creating food with a literary theme. She’s still a few weeks out from opening when her landlord, the gorgeous Schuyler Thompson stops by to let her know he has recommended her to the director of the library as their caterer has dropped out at the very last-minute. When Binnie Broderick stops by to go over the menu, Tish is afraid she may not be able to pull this off. Binnie is not a nice person and no amount of money will change that. Used to getting her way in everything, Tish does her best and pulls together a delicious dinner, only to have Binnie do a face plant in her plate! 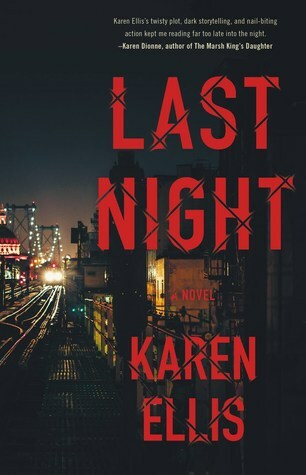 When the police prove she was poisoned, Tish is out to prove it wasn’t her food and get her cafe open before it is closed for good. That is all I’m saying. I loved the characters in this! And I really enjoyed them being a separate sleuthing operation. Tish did a lot, but Mary Jo and Jules had quite a bit of fun and adventure on their own. It made a lot more sense than a lot of cozies which have the main character gone from the business all the time leaving the friends to do the work. There are so many secrets in this small town. And they are all about to come tumbling out of the closet! I highly recommend this one and I hope there will be more! Back in the Outer Banks of North Carolina, Lucy Richardson, our resident library dweller and worker, is trying to keep her cousin Josie calm and plan Josie’s wedding to Jake. Everyone loves Josie and her Cozy Bakery and also her fiance’ who is a chef with his own restaurant. They know they want simple and small. But there is still a dress to buy, flowers to arrange and showers to host. To everyone’s horror, the New Orleans branch of Josie’s family shows up and apparently left their manners at home. Between Grandma Gloria pushing everyone around and insisting on changing every detail of the wedding, as well as aunts and cousins who are more interested in making a buck off the affair. They truly were a horrible lot. When one of the more obnoxious cousins ends up dead at the bridal shower, even the cousins are pointing fingers at Josie! Lucy of course is diving right into this case to save her friends reputation, at the same time that the lighthouse seems to be about to crumble down. 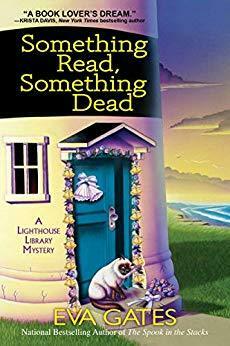 You need a few things for a really fine cozy mystery and no matter what name she is writing under, this author has a knack for creating characters that are relateable to most of us. The location? Well a lighthouse library! In the Outer Banks? 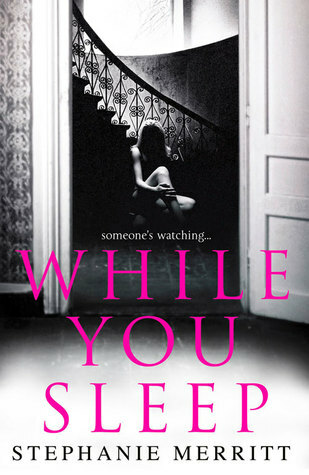 There should be a murder, but not too gory, and more than a few sketchy characters to keep you guessing. This one hit every mark as usual! In this second book in the Searchers series, Lex takes the lead with Elsa consulting. Lex is having problems with Adam and isn’t sure if they are even a couple anymore. But work is work and this is a case that just keeps getting more tangled up. Titus “Crisp” Crespo is a mixed race kid from Brighton Beach. Raised by his mother and grandparents, Crisp is a smart guy a day away from graduating as Valedictorian when he is arrested on a charge of riding a bike on the sidewalk, so instead of going home, he gets tossed in jail for a night. From the roof he can see into the patio of a high-rise and a girl sitting smoking a joint and getting some sun. They both realize they met last summer and when Crisp is released he goes to meet Glynnie to explain why he was up there. Crisp is a straight arrow. He doesn’t get into trouble. He’s going to Princeton. Glynnie is the opposite of Crisp. Rich. Doesn’t care about school or college. And she is white. When she begs him to come with her to visit her weed dealer, he impulsively agrees and that one bad decision leads them on a road that neither of them wanted to be on. Now stuck in the projects with an arms dealer and a dead body they may not have to worry about college or anything else. I felt so sorry for Lex in this one. Not just because he battles his own demons while battling real life bad guys, but because of the kids. Not one of them is telling the whole truth about that day. Now he has to think like a teenager. Which means don’t think. I liked these characters and this series feels as if it is going in the right direction! A good one! 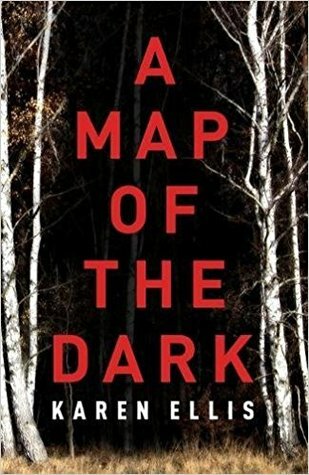 The first in a series, A Map of the Dark by Karen Ellis, introduces us to FBI Agent Elsa Myers. Elsa is a complex character with a dark past and a lot of secrets. Right now her father is dying and she is by his side when she receives a call for help from New York City. She has been asked for personally because of her track record finding missing people. Ruby, a teenager, has gone missing. With a lot of misdirection from friends hiding their own secrets, the case is becoming more difficult and putting her own family in danger as well. Working with Detective Lex Cole is proving difficult. Elsa is a very private person and Lex is trying to find a crack inside that hard shell she has put in place to protect herself. But for this case, she is going to have to face the darkness of the past and find these girls before it’s too late. 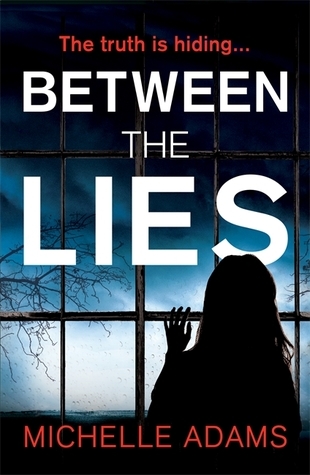 A new police procedural thriller series is always a welcome gift. While we didn’t get a lot of Elsa’s past and how she became an agent, it’s a series and since I’m now reading the second one, I can tell you it just gets better!